What is a paediatric gastroscopy? 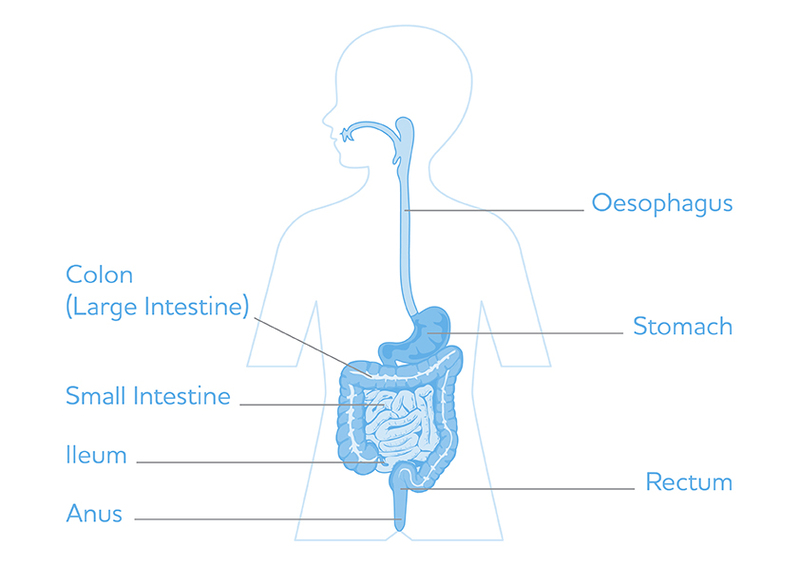 A gastroscopy is an investigation which allows the Consultant to look directly at the mucosa (the lining) of your child’s oesophagus (swallowing tube), stomach and the 1st part of the small intestine. This is achieved by the Consultant using an endoscope (a thin flexible tube with a light on one end and a viewing lens on the other end). This test is required to enable your Consultant to view the mucosa of the oesophagus, stomach and 1st part of the small intestine and take a biopsy in an attempt to give you an answer for your child’s symptoms. A biopsy is a tiny sample of the mucosa which is analysed in a laboratory. This is taken painlessly through the endoscope. This is the only investigation that enables yours child’s consultant to view the entire mucosa and obtain a biopsy. What happens before the gastroscopy? Your child’s Consultant will explain the planned procedure to you and ask for your consent in the outpatients department. You will be advised about the last time your child may have something to eat or drink. Your child will be admitted for the day to the ward. Your child will see an anaesthetist before going to theatre. Once your child is anaesthetised the Consultant performs the gastroscopy. He will pass the endoscope through the mouth and into the oesophagus, stomach and 1st part of the small intestine. He will look at them very carefully and if indicated will take a biopsy. After the gastroscopy your child will go to the recovery department. The recovery department will let the ward know when your child is ready for collection. You can go with the nurse to collect your child. You may see the consultant before you get back to the ward. The nurses will monitor your child’s temperature, pulse, blood pressure and respiration rate until it is stable. Once the nurse is happy that your child is awake enough to swallow they will be offered something to drink and then eat. There is a very small risk that the endoscope could make a tear (small hole) in the gut. However this is an extremely rare occurrence. If biopsies were taken and your child vomits you may see tiny flecks of blood in it. This is a normal occurrence and could last for up to 72 hours after the test. If your child starts to vomit large amounts of bright red blood or clots you should ring the hospital as soon as possible. Your child may complain of ‘colic’ type pain for up to 48 hours after the gastroscopy. This is usually due to trapped wind. If it persists longer than this and you are worried you should contact the hospital. Your child may complain of a sore throat up to 48 hours. Sometimes the consultant will see you before the leave the ward. He may have seen enough to start treatment or may need to wait for any biopsies taken. If that is the case the results will be available at the next follow up appointment with your consultant.